The board generally meets about 6 times per year. 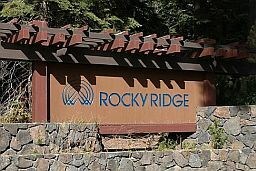 Meetings are open to Rocky Ridge owners. Typically there is also a brief closed Executive Session meeting to discuss non-public items such as employee issues and the like.